I have managed to get into the art gallery I love at Moffat Beach called ‘Seaview Gallery’. This coral paintings and another similair are now hanging there. I origonally painted them last year for an exhibition called ‘Under the Water’ that was on ‘mojocreations’ floating gallery moared off the jetty at Redcliffe. 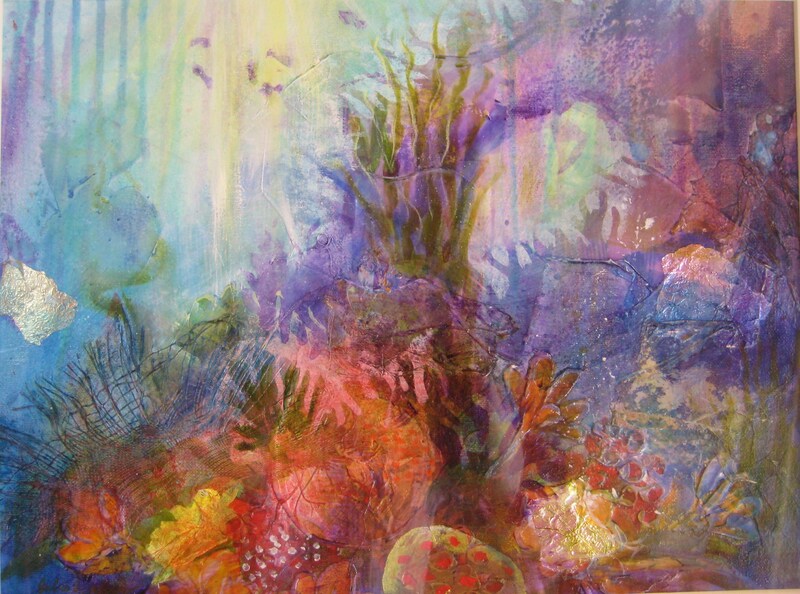 They are mixed media works with lots of texture created using layers of papers and textiles under the paint.